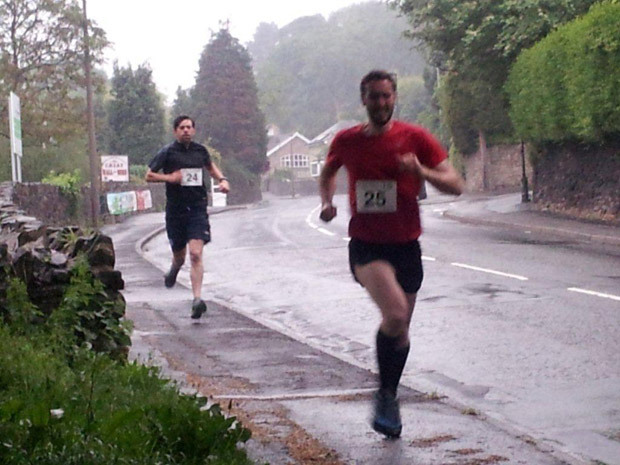 Tuesday evening sees the historic Hallam Chase return to Crosspool, an annual fell race organised by Hallamshire Harriers and hosted by Hallam Cricket Club. In 2014 Michael Twigg took first prize. The record time of 19 minutes 42 seconds was set in 1968 by Trevor Wright.